If you want to join us as volunteer click HERE and contact us. 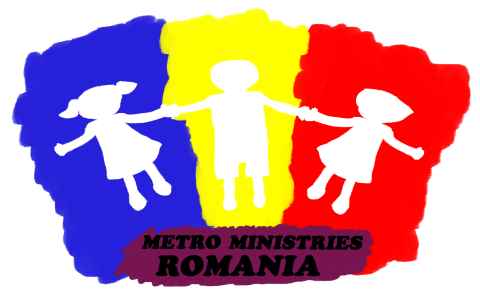 I would consider coming next year 2014 on the shoe distribution in Romania. Dear Angela, thank you for your desire to be invoved. We are planning to have another Warm feet program between Christmas and New Year 2014/2015. You are welcome to join us. Please for more info write to us on our email contact. With appreciation Ligia Pintican Englof.